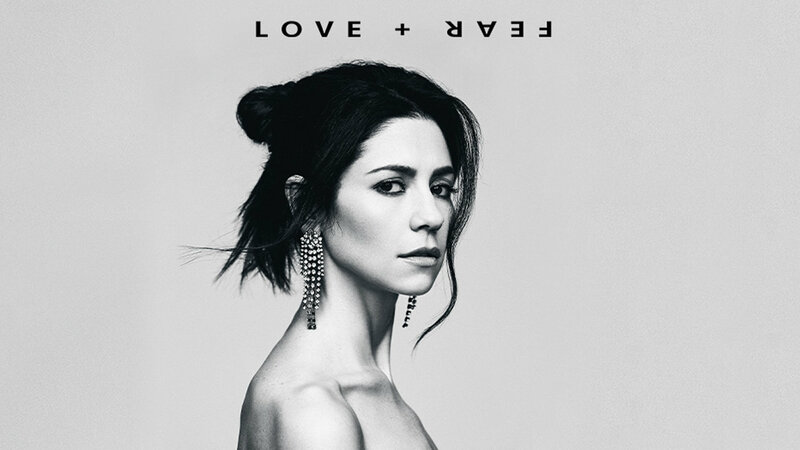 The Welsh pop star has just released the opening single of her new album “LOVE + FEAR” and it’s pretty compelling. She raises the important matter of unity and love in this ongoing world politics. She explained “I wanted to create this picture of humanity for the last 25 years or so, because in our political climate we are constantly being made to see other people as ‘other’. Any one belonging to a different culture is seen as different and potentially dangerous, and I really hate that”. She continued “So this thought made the most of my record”. The video features documented clips from all around the world showing the political hurricane running around the whole world for the past 70 years – giving examples of how we all have problems and sufferings. But at the end we all are the same, united by our fears, pain and love.